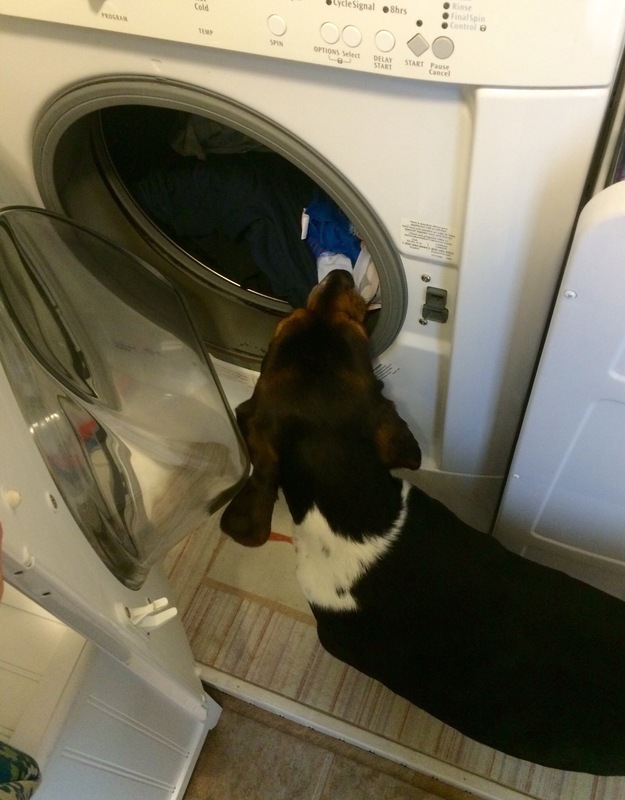 Laundry day.. | Live Laugh Bark(at everything)! Seriously mom…do I have to do everything around here? !